Hyett’s provide healthcare logistics for clinical trials. Hyett’s have worked with some of the largest Pharmaceutical companies and providers specialising in time critical consignments throughout the UK and direct to Europe. We conform to GDP as set out by the MHRA and have quality procedures in place. 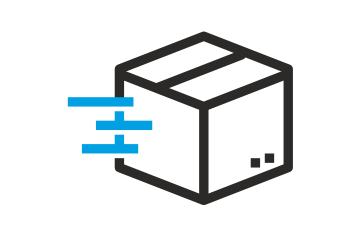 Our vehicles are temperature mapped and installed with monitoring equipment for full live trackability throughout the delivery process the ability to track the location and temperature of your consignment with live satellite tracking. Our temperature controlled pharmaceutical vehicles have the highest specification equipment fitted, capable of heating as well as cooling to ensure the optimum temperature whilst in transit during the winter and summer months. All our vehicles undergo validation process to ensure that temperature mapping and build quality to IS9001.